Thank you for choosing to fill in this survey, Norwood Neighbourhood Association hope to visually improve the area we all live in. 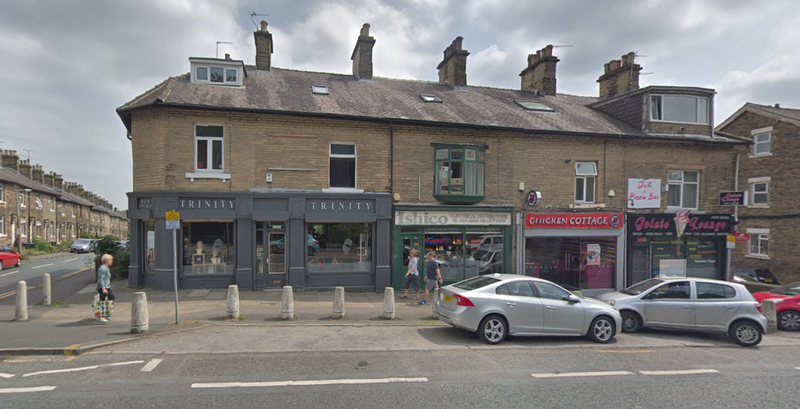 We all probably drive or walk by the shops on Bradford Road on a daily basis, and as you know there are parking bays surrounded by bollards which over the years have become dirty and starting to look pretty ugly really. We have recently successfully applied for a community grant to improve the look of these and now want your ideas and feedback! * 1. Do you agree that the bollards could be improved? * 2. What style would you like to see the bollards painted in? * 3. Would you prefer a certain colour? If so please indicate below. * 5. What else do you think could improve the area? * 6. Do you think double parking is a problem near the shops? * 7. Add your email address here if you want to be kept up to date with NNA activities and news.